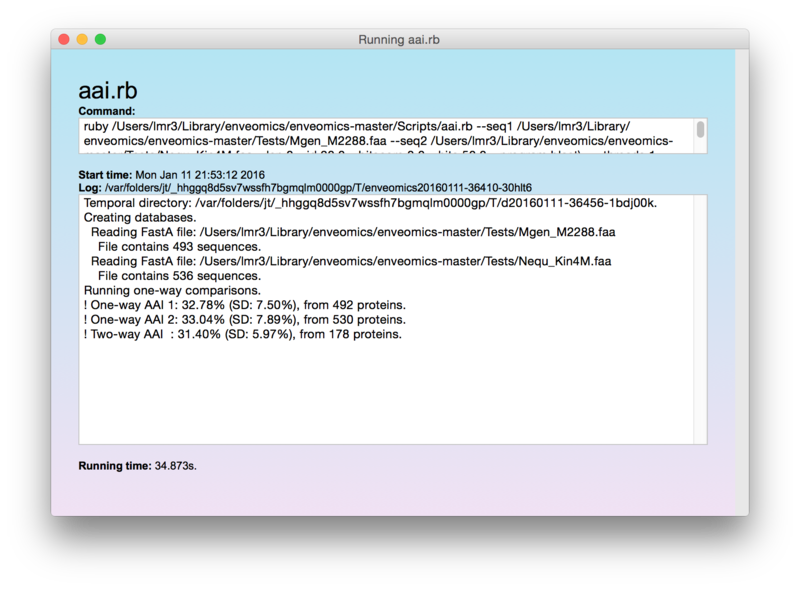 You can download the DMG for Mac OS X (or the Java6 DMG for Leopard) or the JAR for other operative systems. 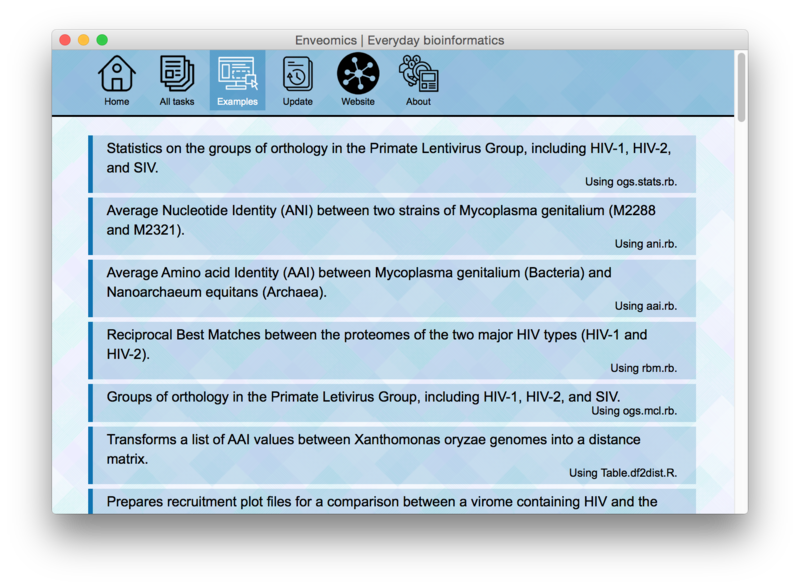 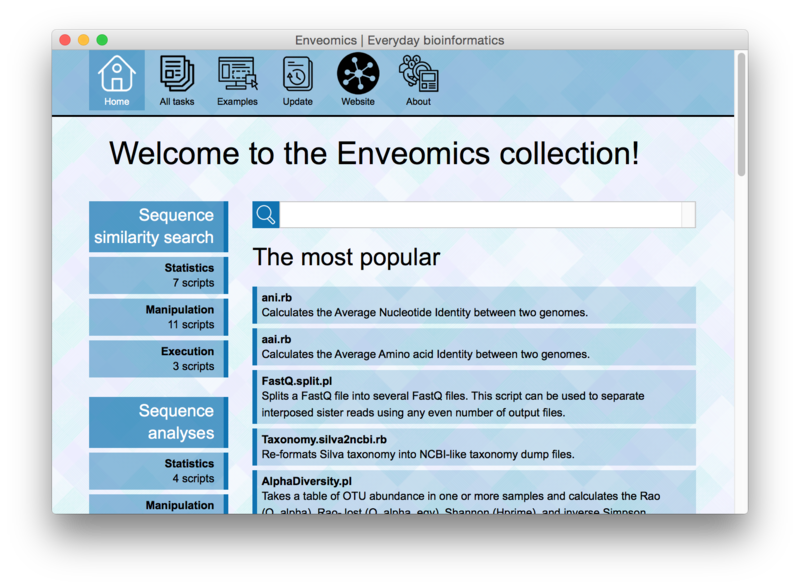 For additional installation instructions, visit the official enveomics-GUI help. 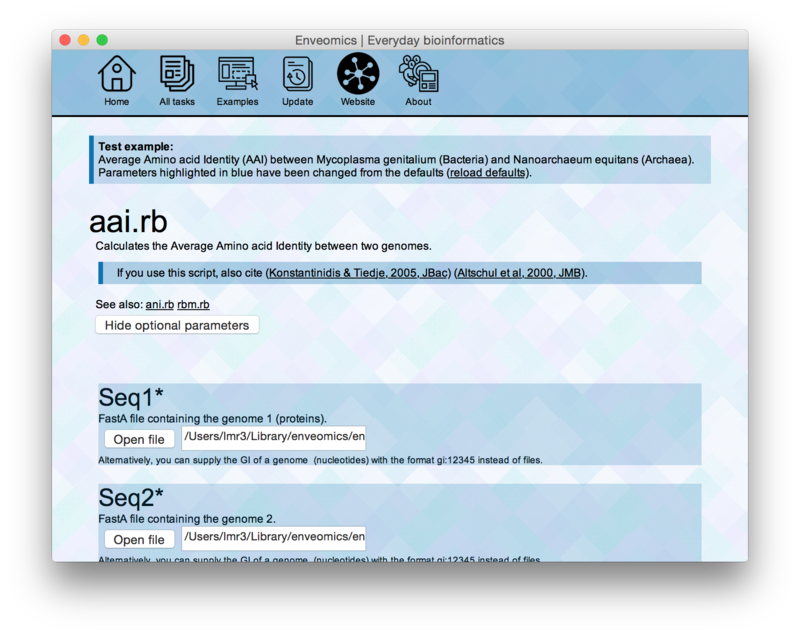 If you want to access old releases, visit the releases archive.